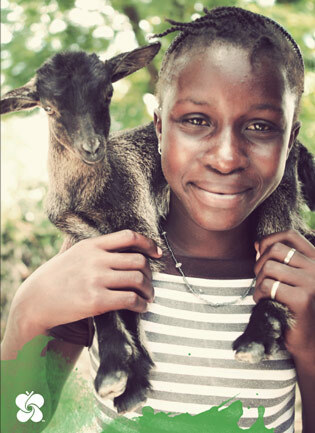 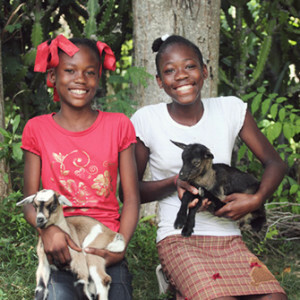 For the 2012 Holiday Season, Venterra Realty purchased a kid goat through World Concern® for each of our investors, brokers and lenders to help children in Bangladesh, Haiti, Kenya, Myanmar and South Sudan. 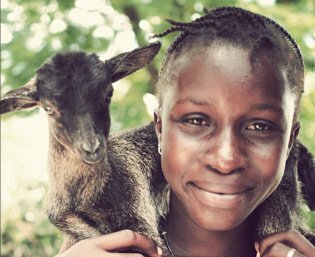 One full grown goat provides up to a gallon of milk everyday for these families in need as well as a form of income to help children go to school. Please watch the Video about World Concern & their initiative for helping families around the world.